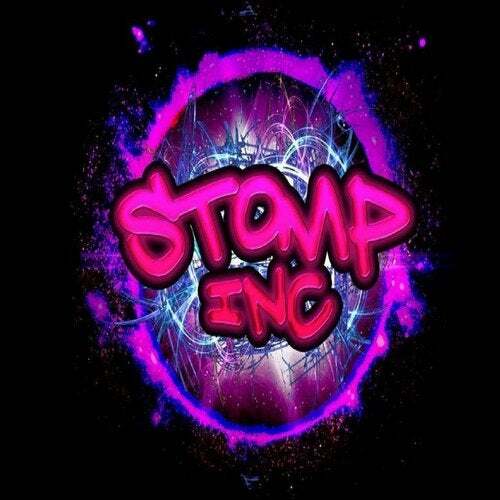 Stomp-Inc Head Man Spesh returns with another collaboration with Mr Twisted! Expect a fast paced journey with plenty of twists and turns throughout!!! !